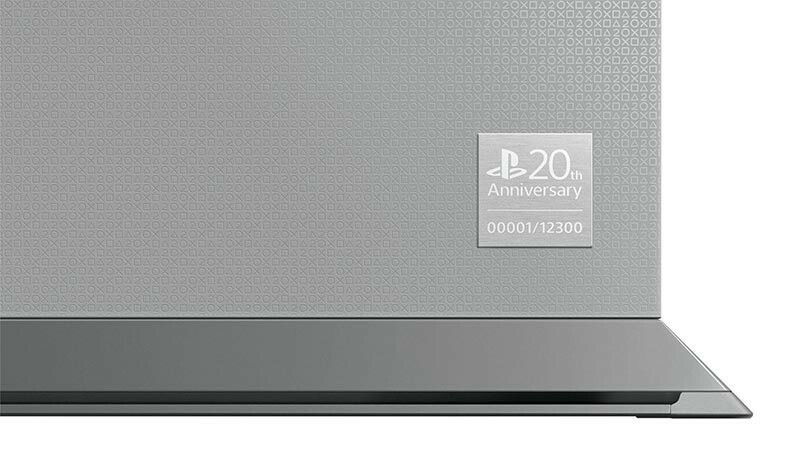 Remember last month, we told you that some silly human being had bid $128 000 on the first numbered unit from the very limited run of 20th anniversary edition PlayStation 4s? We figured it to be okay though; it was obviously somebody with more money than sense, and the proceeds would be going to charity anyway. Not so fast. Turns out the winning bidder hasn’t been able to cough up the cash, and the whole thing’s fallen through. Sony has, as a result, put a stop to the auction. The story does however have a happy ending; Sony’s opted to pay the winning bid straight to charity, matching the bid as promised. That’s $256 000 going to Save the Children Japan from the auction, plus a fair bit more from a Twitter campaign that saw the company paying 20 Yen for each tweet. That’s really quite nice, innit? It’s just about 3 Million South African Rands, which is just about enough for a single Nkandla firepool, 500 regular PlayStation 4s at the local price or around 117 647 Big Macs, as long as you skip the fries and the drinks. The 20th anniversary unit with the #00001 serial number will now be displayed at Sony’s showroom in Ginza, Tokyo, starting February 21. Just 12 300 of the things were made, in a delightful old-school PlayStation One grey, making them quite highly sought-after collectible items. And you can’t have one, because they’re not available at retail – and as far as I’m aware, very few of them made their way in to the country. They’re available on eBay though, going for up to R35 000. Yeah, I think I‘ll pass, thanks.